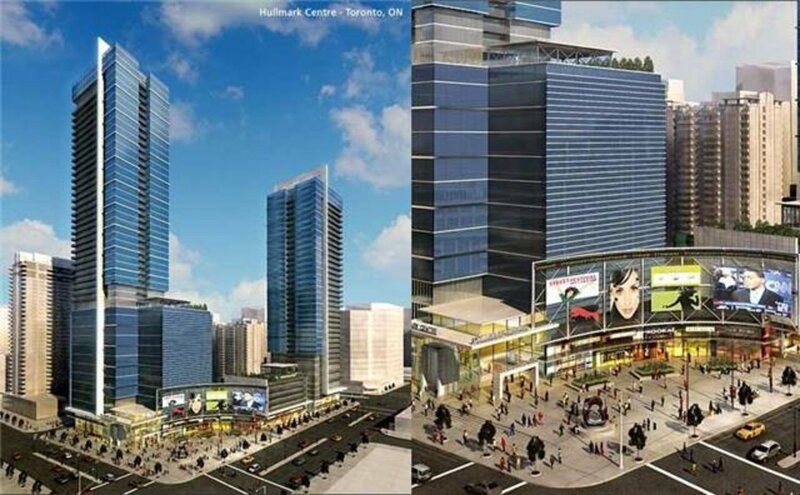 4789 Yonge St 512, North York - SOLD | Prestige World Realty - Prestige World Realty Inc. 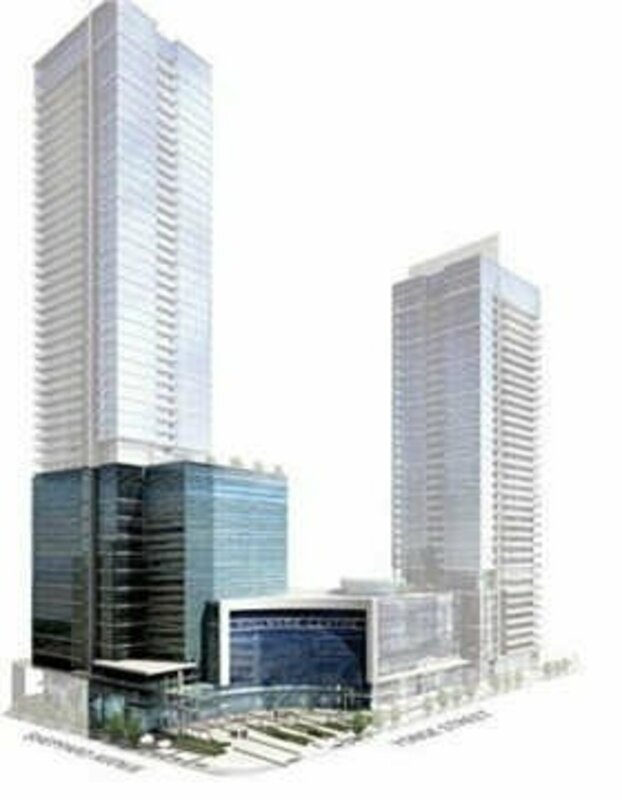 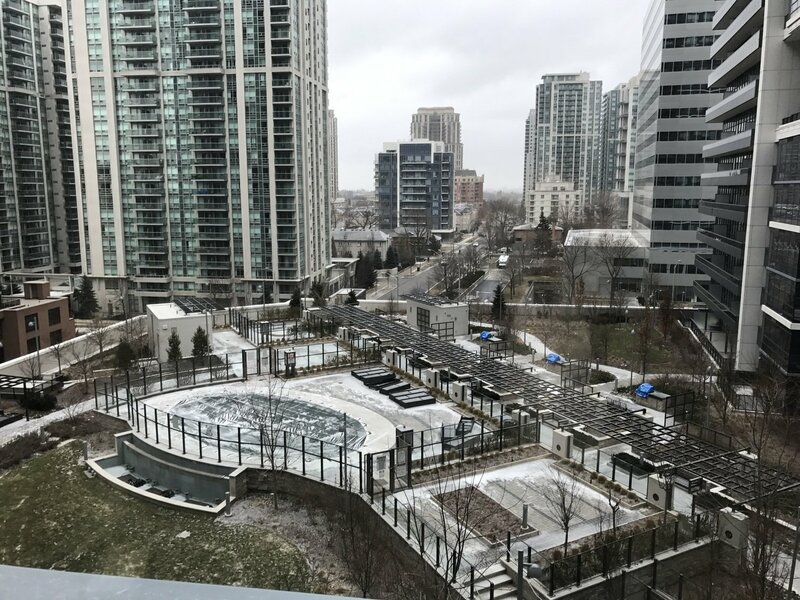 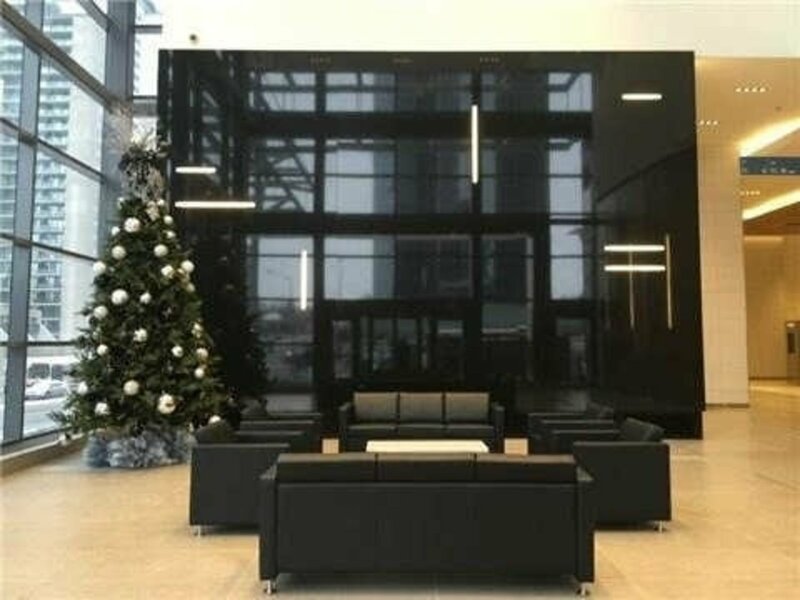 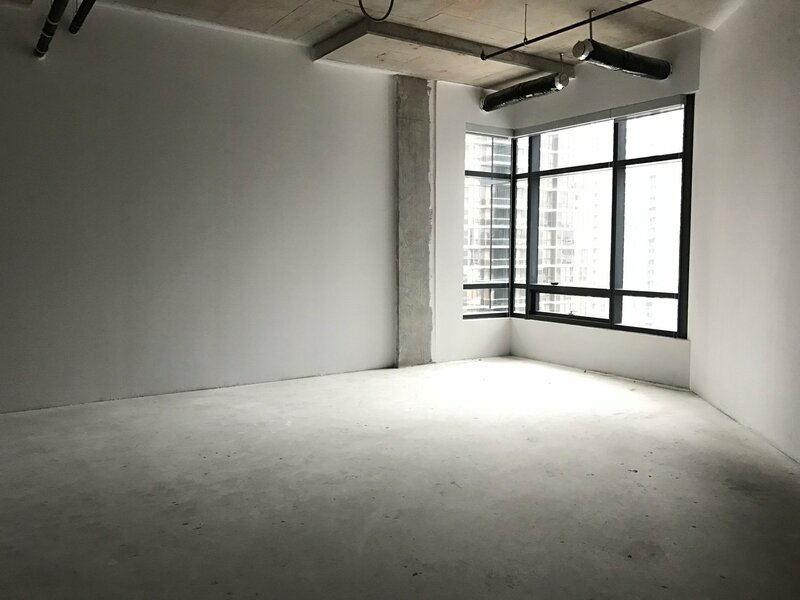 Stunning New Professional Office Condo By Tridel. 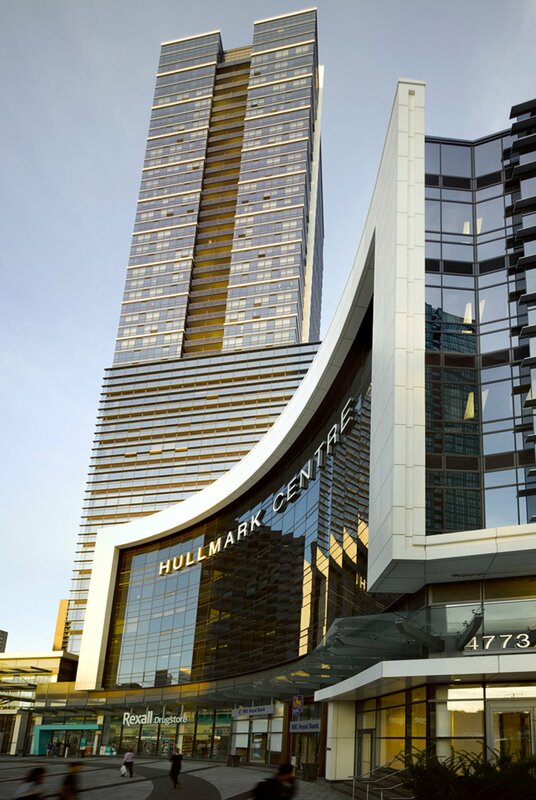 The Hullmark Corporate Centre Has Amazing Exposure On Yonge Street With A Tremendous Amount Of Natural Light. 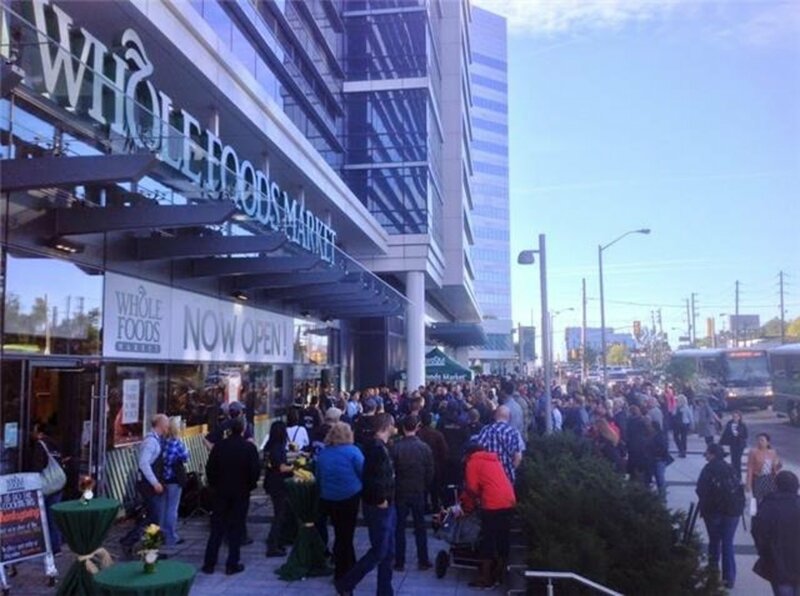 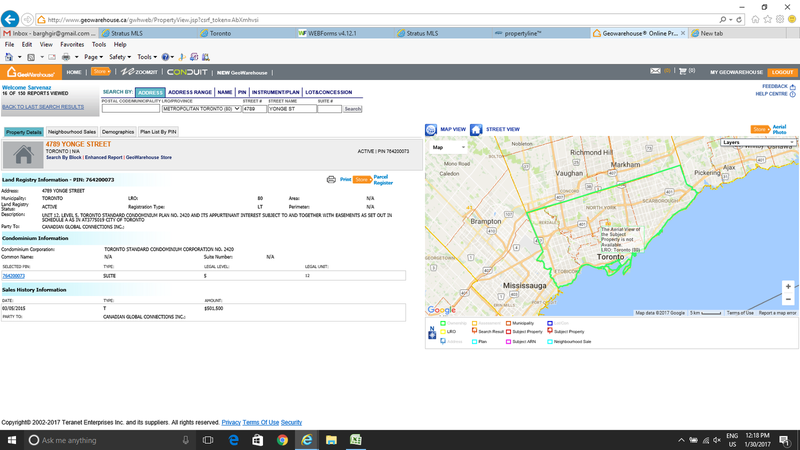 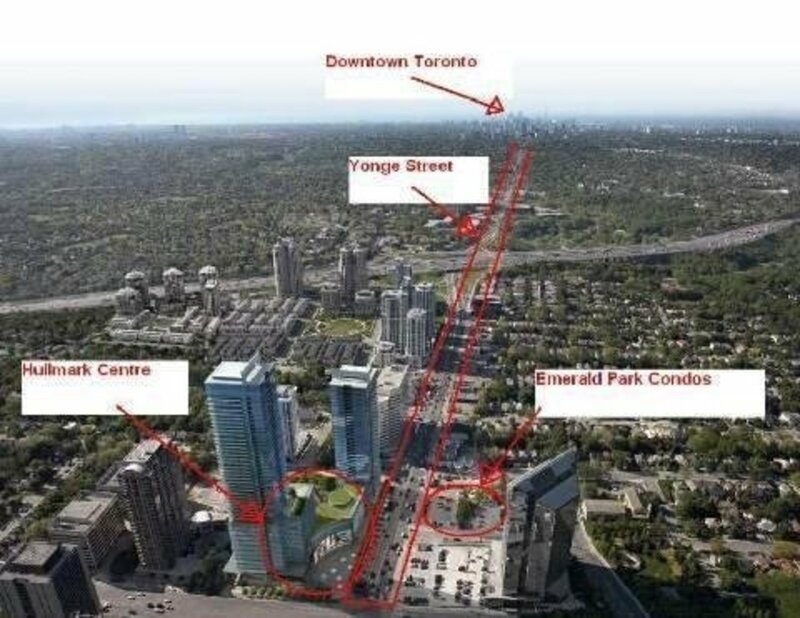 Direct Access To Sheppard & Yonge Subway Line, Go Transit And Various Amenities. 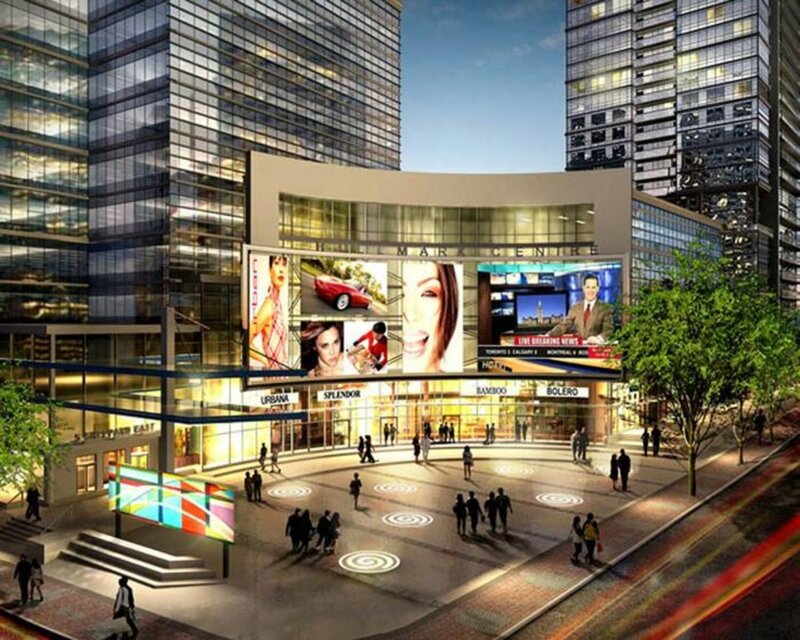 Conveniently Located Between 400 Series Highways, Grand Lobby W/ 12-Hr Concierge. 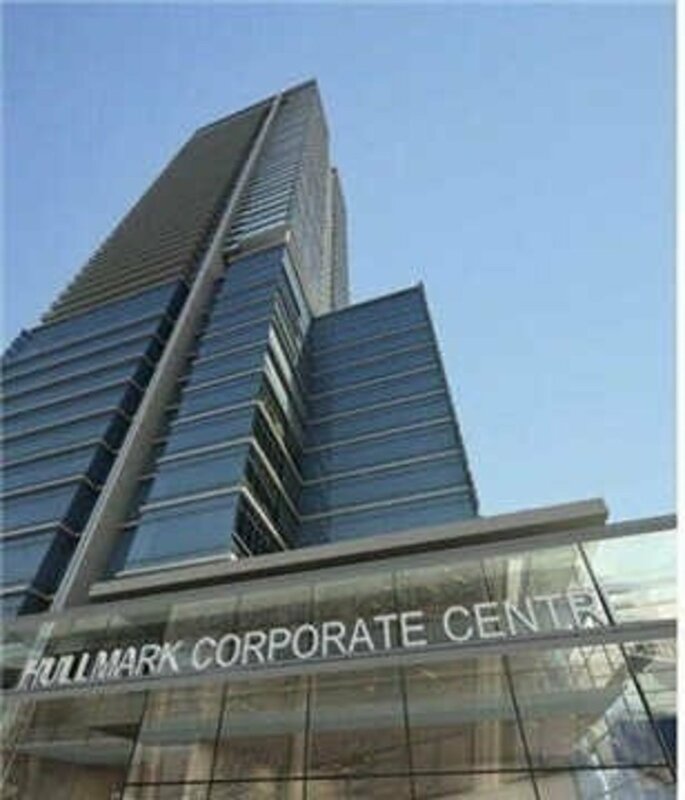 Excellent Location For Lawyers, Accountants, Family Health Care & All Professional Services.